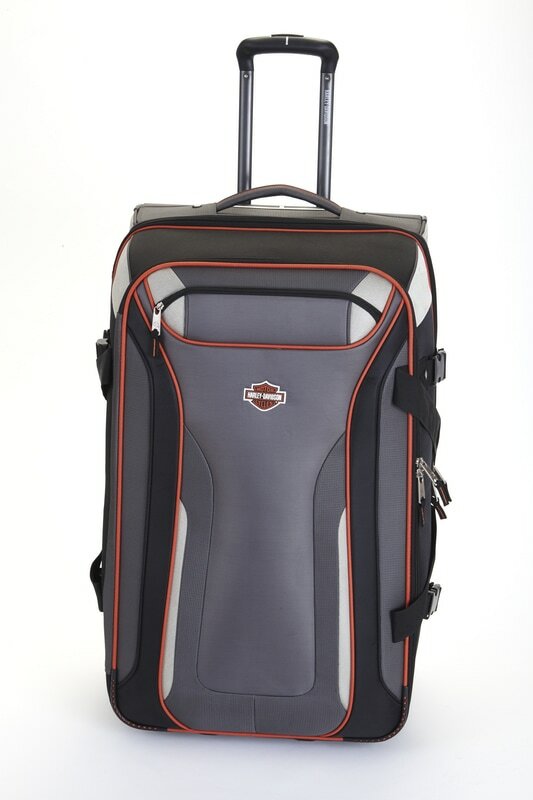 Harley Davidson's Thunder Road Luggage brings to life the Harley Davidson brand and appeal to rugged individualists with appreciate well thought out features and design. 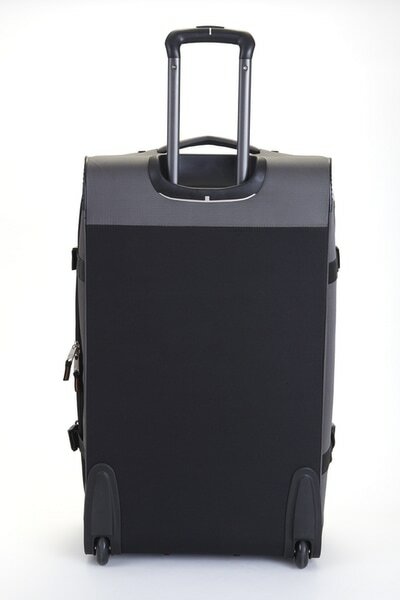 Constructed from high density polyester, a lightweight and durable honeycomb frame, a telescoping handle system with an ergonomic hand grip, and large ball bearing in-line skate wheels for easy mobility. 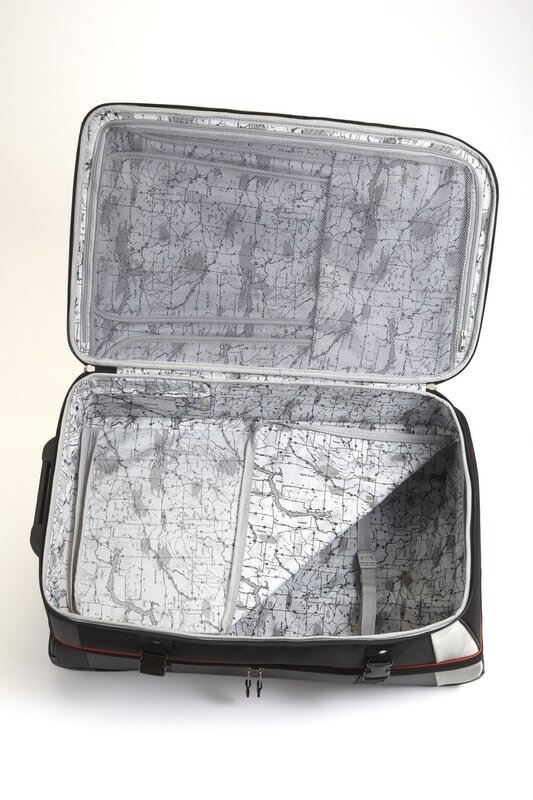 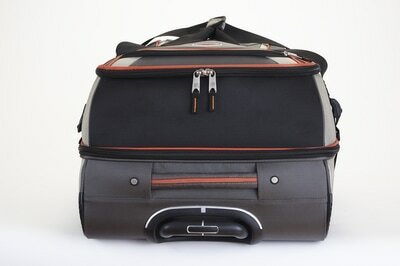 This durable luggage has a split-level top section that combines all the best features of a pull-man and a duffel and has a large main compartment to hold your bulky gear and interior pockets, shoe pockets to help organize all your packing needs. 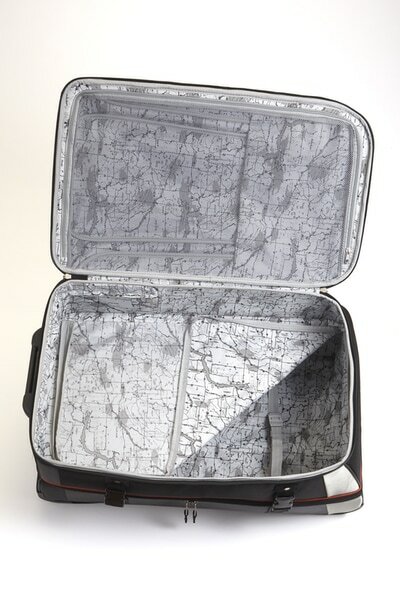 Exterior Dimensions: 29.5" x 17" x 12.5"